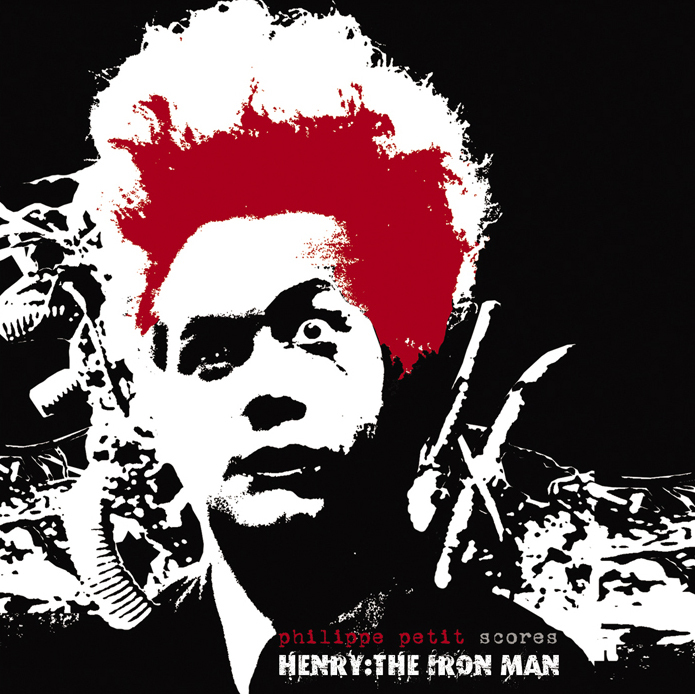 Aagoo Records presents the re-release of PHILLIPE PETIT’s acclaimed first album, Henry: The Iron Man. 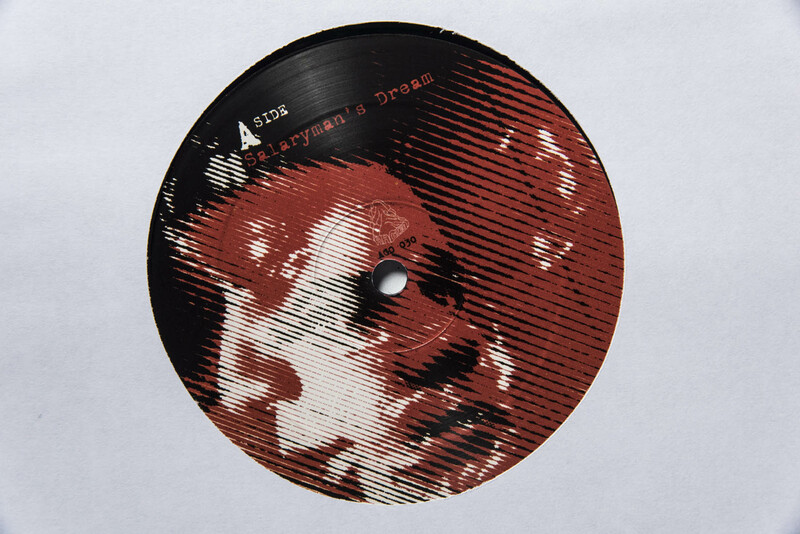 Originally released on CD by Beta-Lactam Ring Records in 2009, this seminal work is now available on glorious vinyl. Petit considers himself a “musical travel agent” and Henry marks his maiden voyage over soundscapes of the unconscious. 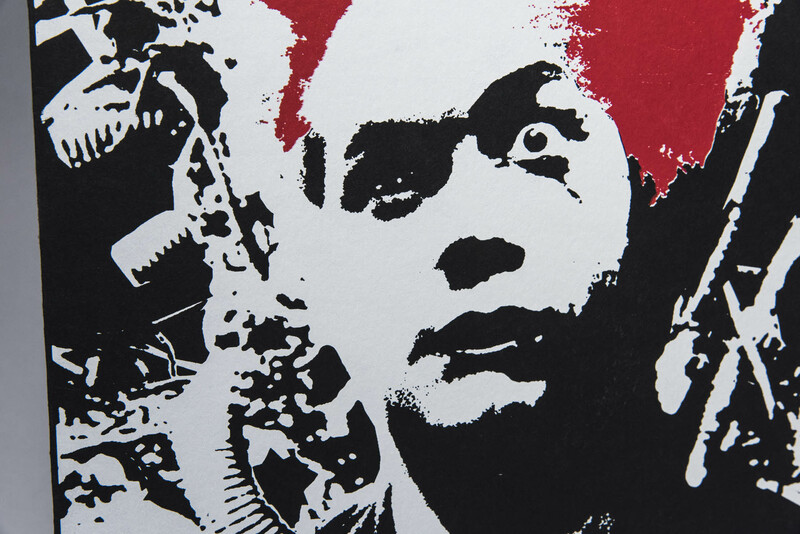 Inspired one night while sleepwalking on a lost country road, Philippe dreamt that Shinya Tsukamoto was working on a blurred remake of Eraserhead, and in the dream, Petit knew that he was to score the soundtrack of Henry’s mutation into an Iron Man. And so this dream sowed the seed for an album that Petit would make real. 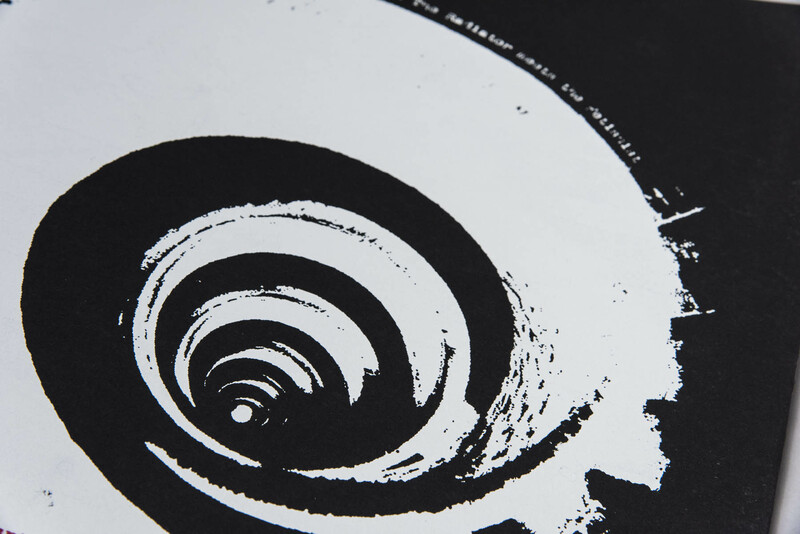 Exploiting the physical virtues of vinyl, Petit manipulates the material, fondling cracks and releasing noises until they resonate into a vertiginous movement of sound. The result is both sonic and visual: a conjuring of flashes, grainy black and white pops, behind-the-scenes close-ups, and rapid nightmarish stop-motion effects. Henry: The Iron Man is not only about Henry’s transformation; it’s a journey for the listener who transforms as well. Packaged in silkscreened paper sleeves (with some creasing).